Shijiazhuang Tiedao University (S.T.D.U.) is a prestigious university of applied engineering. 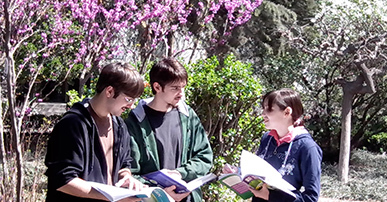 It excels in the fields of humanities, sciences, economics and management. Greetings! Happy Chinese New Year!